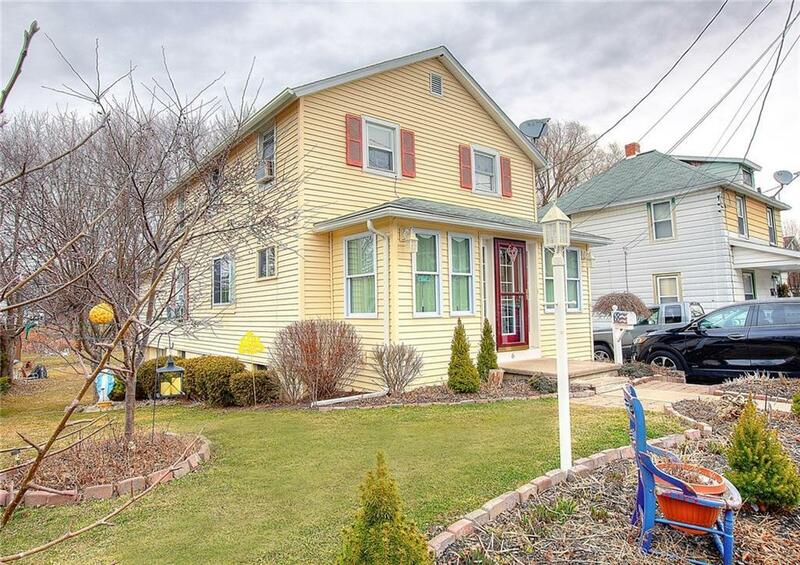 6 Angelo Street, Geneva, NY.| MLS# R1182499 | Coldwell Banker Finger Lakes | 315-789-6768 | Geneva NY Homes for Sale, FINGER LAKES PROPERTIES, Seneca Lake, Cayuga Lake, All of the Finger Lakes. A lovely, 2-story well-kept home that is comfortable and well-priced. This home has beautiful landscaping in the front and a lovely backyard with an elegant deck for entertaining family and friends. Plenty of storage throughout! Front porch and bathrooms recently renovated and look amazing. A must see! Directions To Property: From Main St. In Geneva, Turn Left On W. North Street, Turn Right Onto Carter Road, Turn Right Onto Angelo St, Home Is Second House On The Left.